See photos of the Desert Heat U15 team at the National Championships at Disney's ESPN Wide World of Sports in Orlando, FL. 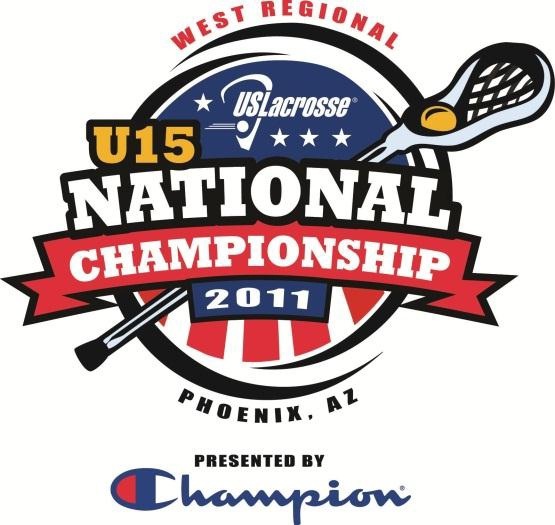 See photos of the Desert Heat U15 team at the West Regional Championship at Reach 11 Complex in Phoenix, AZ. See photos of our trip to San Diego. We were able to play teams from Orange County and San Diego. We also had a fun day at Sea World. This was a great trip with our HS Heat team. 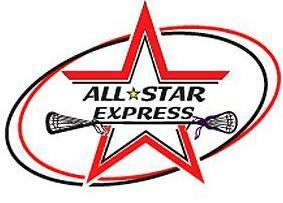 All Star Express is a recruiting tournament and we also did some college visits. Check out our U15 Elite team photos from our California Lax Classic Tournament. 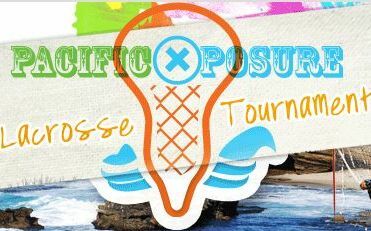 See pictures from our U17 Heat team as we take on the Pacific Xposure tournament. See photos of the Desert StiX Elite team & Adirondack Attack Travel team at the LaxFest tournament in Golden Goal Park, New York.